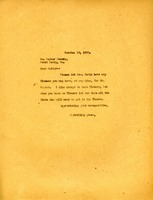 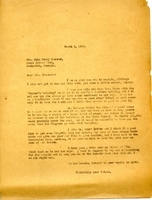 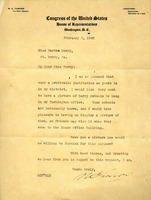 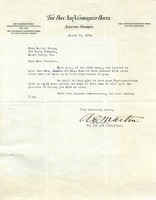 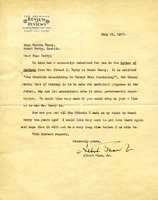 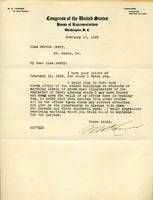 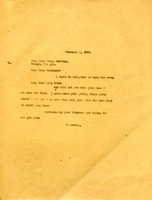 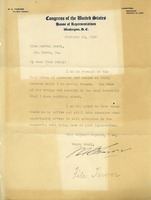 Martha Berry sends a letter to Mr. Walter Mooney about flowers for Mrs. Davis. 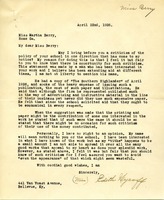 Miss Edith Wycoff is writing Miss Martha Berry in regards to a man who is interested in her work. 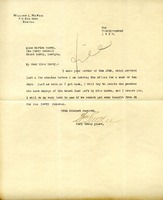 The man's name is anonymous.